Products on stock: Precision and quality at a fair price. 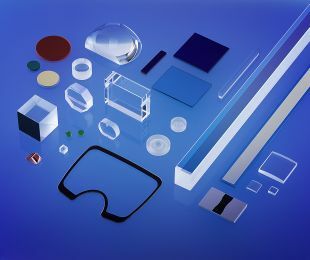 At MICROS Optics, many products can be supplied ex stock or – if minor changes to dimensions are required – within a few days. If necessary, please indicate the listed item no., the drawing no. or the specifications and the quantity. We will be glad to send you our quotation immediately. Our testing panels are standards for determining the surface quality of optical components as per DIN ISO 10110-7 and MIL-O-133830A. Surface defects on the components are compared with the markings on the testing panels. 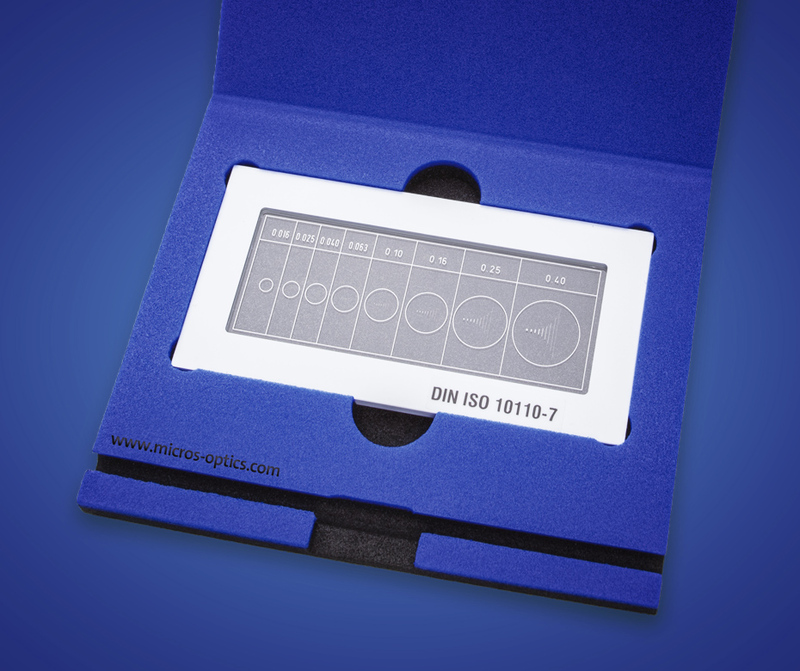 The testing panels made of borosilicate glass with suitable photolithographic markings mounted in a plastic frame. They are supplied in a hard foam case (Plastazote) with clamping lock. The testing panels are supplied along with a corresponding test certificate. 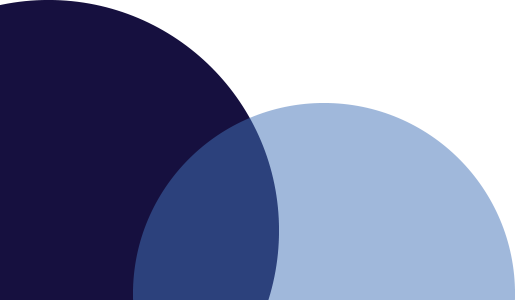 By combination of filters different densities can be achieved.